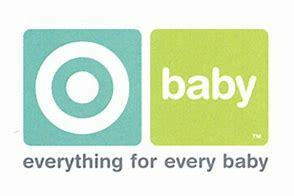 Target is currently offering Buy One Get One 50% Baby Toys featuring 174 different items. 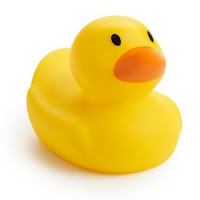 The sale includes best sellers such as the Munchkin White Hot Safety Bath Ducky. This is also the lowest priced item in the sale priced at only $2.77.